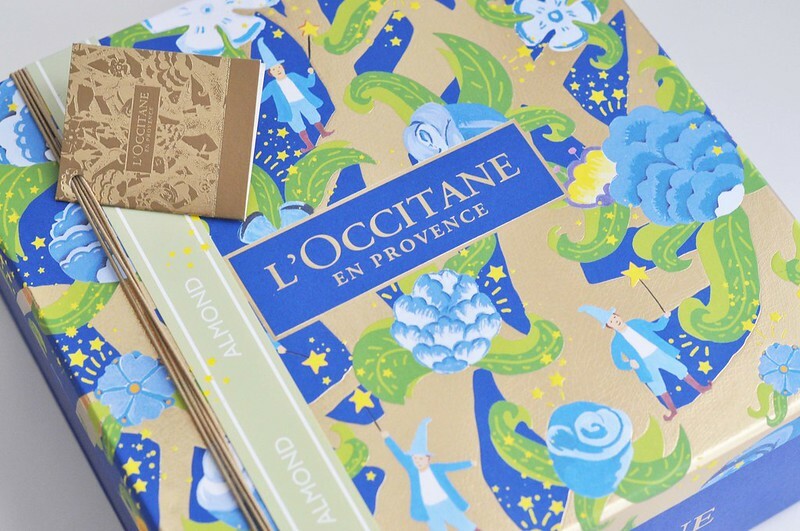 This gift set* from L'Occitane is probably one of my favourites. 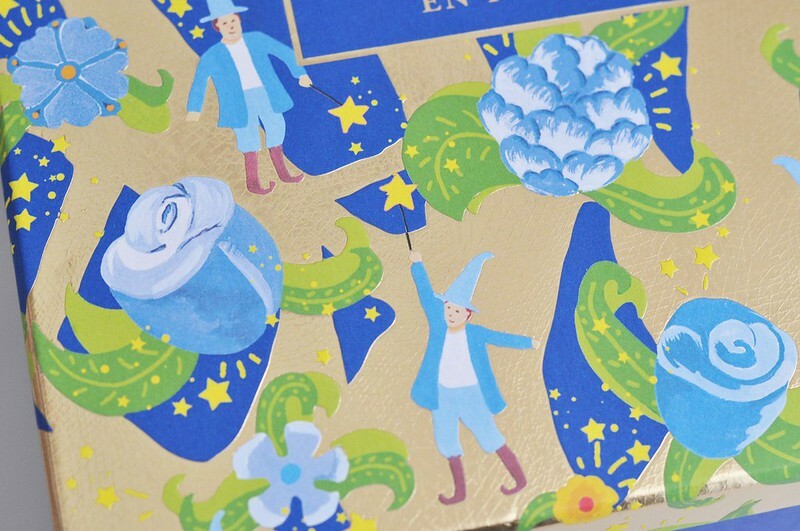 It's full of almond scented products which smell good enough to eat! You can tell how popular it is as it's currently out of stock on their website but probably still available to buy in store if you're looking for a last minute gift for someone or even for yourself. Shower Oil - This has been on the top of my wishlist for such a long time after everyone's been raving about it. You actually get a 500ml bottle in the gift set where as the normal 250ml bottle costs £16.50. When in contact this oil turns into a softening foam which feels really luxurious on the skin. I'll say it again, this smells amazing! Which I'll probably be repeating for every single product in this set. Milk Concentrate - I just love the glass jar this body moisturiser comes in and will look perfect on a dressing table. It feels light weight on the skin which is what I like but it is still very hydrating. A good one for winter and summer. Smooth Hands - This hand cream is lighter in texture than other L'Occitane hand creams I've tried which I prefer for on the go. It sinks in really quickly and doesn't leave a greasy residue behind. Delicious Paste - This is the first body scrub I've tried from L'Occitane and it's really nice. It's a blend of almond butter and almond oil so it feels very creamy on the skin. Crushed almond shells and sugar crystals create the scrub part which is actually more gentle than it sounds. It's a nice everyday scrub. 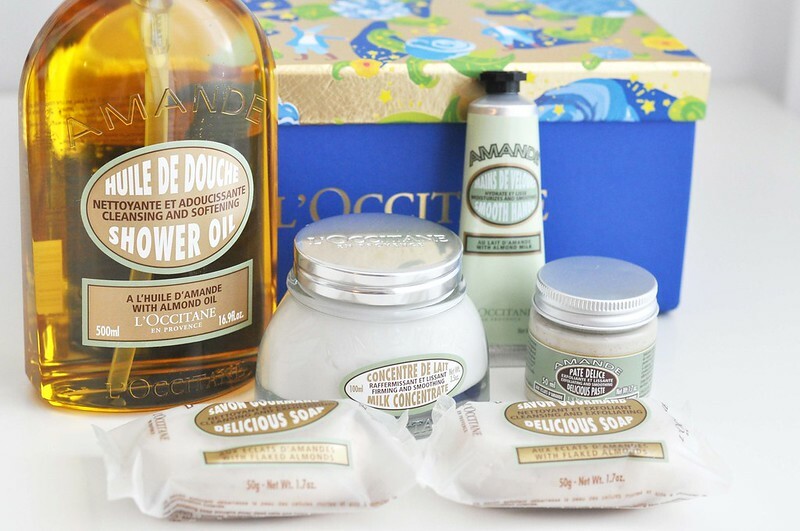 Delicious Soaps - Now when you think of soap, it doesn't sound very exciting but L'Occitane soaps are the best I've tried. They're incredibly creamy and lather up so well. They even make the whole bathroom smell of almonds. No candles needed! These two even have crushed almond shells inside for a little bit of exfoliation. This gift set if currently on offer for £48 while it normally costs £71. This set looks gorgeous! I love almond scented products, but it's hard to find ones that don't smell sickly sweet.